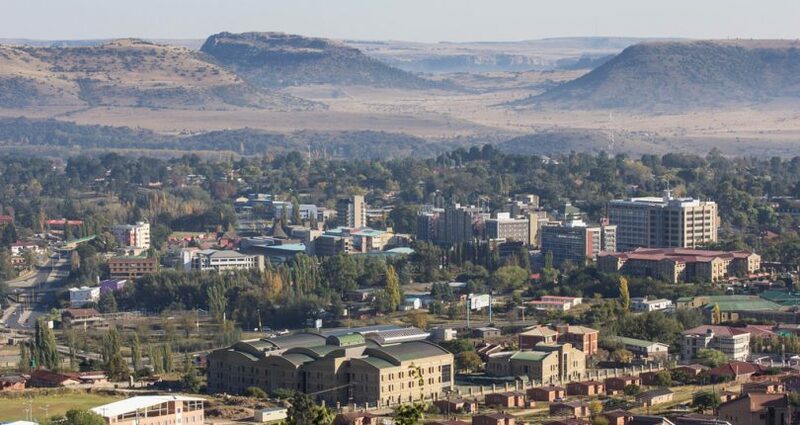 Visitor or expat looking for a weekend getaway or even a tourist wanting to visit, or, looking for short term rentals accommodations to start your move in the country, MyProperty Lesotho has found for you some nice and comfy accommodations in the capital city Maseru. Families and business people, city and nature lovers will find what they are looking for at the best price. 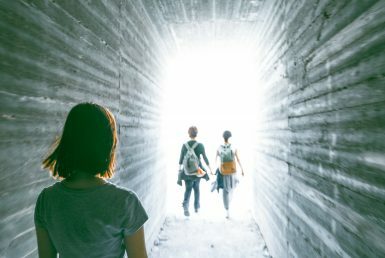 From 1-bedroom studios to cottage in the middle of the nature, here are some of our top choices, all available on AirBnb, the worldwide known startup! A different approach to hotels and classic accommodations. 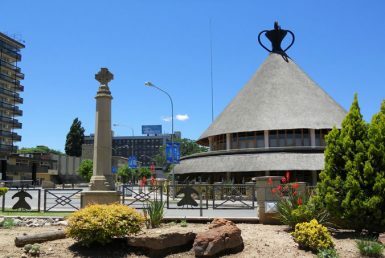 Located close to the city center along the airport road, this place is perfect for couples looking for visit Maseru city. Ponono will receive you and she also proposes to prepare delicious meals on request, bring a bottle of wine from your place to thanks her, she will be very glad! This Bed and Breakfast is situated in the heart of Maseru. You will enjoy the modern and contemporary decoration and the romantic atmosphere, ideal for couples. This cottage located close to the town is perfect for families with children with its warm family atmosphere. You also have access to the terrace and the back garden. This apartment located at 5 minutes to the city center is ideally suited to couples, families with children and can accommodate up to 4 adults. You will appreciate the modern decoration as well as flower garden. Cottage SeNa is situated in the city in a calm and relaxed atmosphere, ideal for some rest and relaxation in family. You will enjoy the garden and the terrace. If you are an adventurer looking for an unforgettable experience, you will love this cottage in Scenic Berea Plateau. Your host could arrange tours within Lesotho and South Africa, perfect for a new traveling adventure.